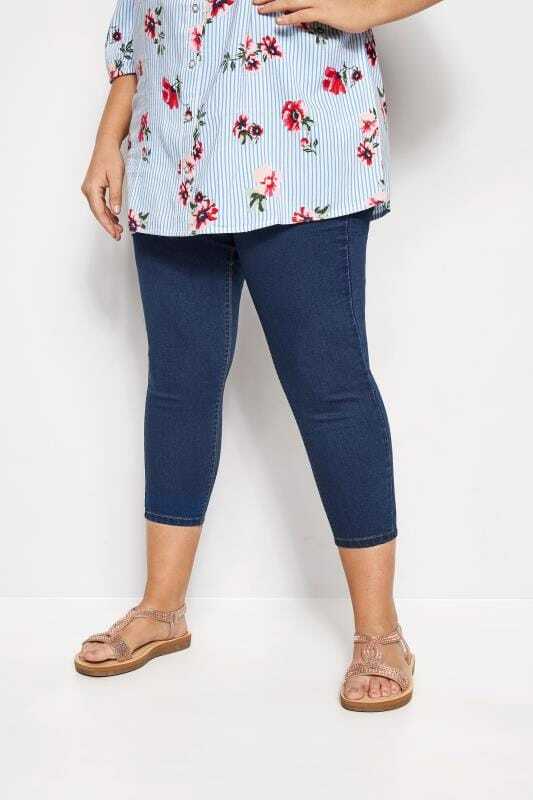 A must-have for every wardrobe; our range of plus size skinny jeans are super flattering and totally versatile. Easy to dress up or down, team with a t-shirt and sneakers for a cool casual look, or style them up with a cami top and heels. Whatever your look, we've got covered in sizes 14 to 34.